Ribbit ribbit! 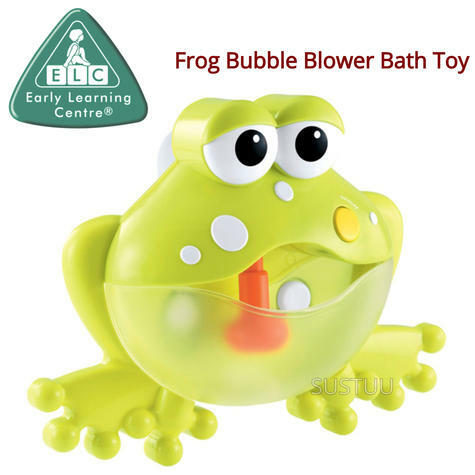 Get your little ones super excited for bath time with this froggie bubble blower. 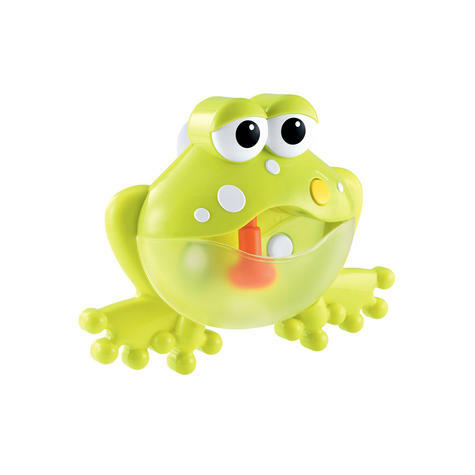 Featuring suction cups so you can attach it to the bath or tiles. Simply fill the base with bubble solution and press for lots of fun bubbles and tunes. Perfect for a delightful time in the bath. Buy with Confidence from a ELC Authorised Dealer and All Purchases come with a VAT Receipt.